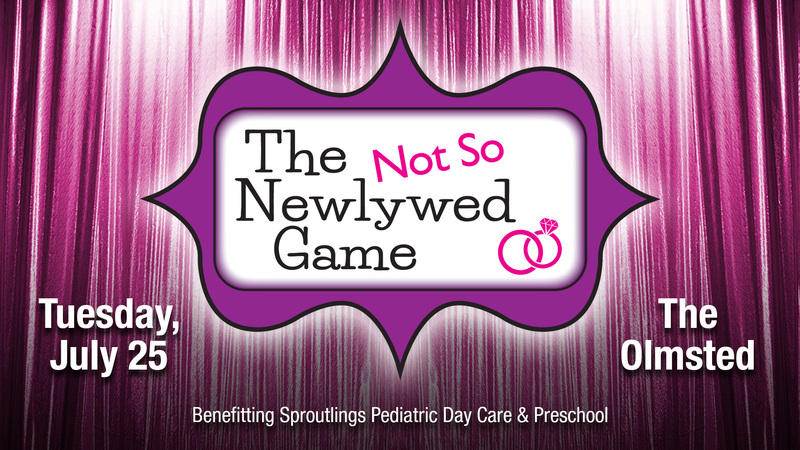 The Olmstead – 3701 Frankfort Avenue | 6 p.m. – cocktail hour and silent auction | 7 p.m. – dinner, program and game | Join us for a night of laughs, jabs and “oh my”s as popular couples in our community compete in the Not-So-Newlywed Game, based on the 1970s television show, the Newlywed Game. This fundraiser supports Sproutlings Pediatric Day Care & Preschool – the only daycare in the region that integrates both medically fragile and typical children in the same classroom. For more information, contact Brenda Travis at btravis@mhky.com or 502.259.9627.